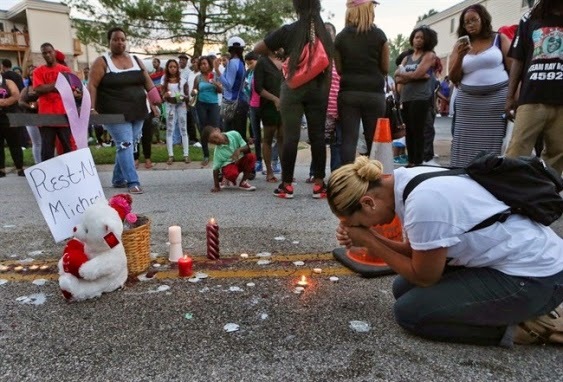 The FBI has taken over the investigation of a suburban St. Louis police officer who fatally shot an unarmed black teenager, a death that was followed by unrest as crowds looted and burned stores. 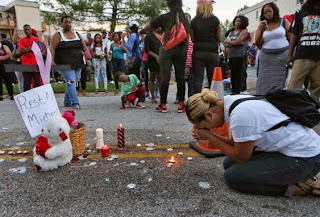 The FBI planned to take control of the investigation into the death of 18-year-old Michael Brown, Ferguson Police Chief Tom Jackson told The Associated Press on Monday. Jackson said he welcomed the move. Police said the teen was shot multiple times Saturday. The investigation into what led to the shooting was ongoing. The killing drew criticism from some civil rights leaders, who referred to the 2012 racially charged shooting of 17-year-old Trayvon Martin, an unarmed African-American, by a Florida neighbourhood watch organizer who was acquitted of murder charges. Civil rights leader Rev. Al Sharpton called the shooting "very disturbing" and said he planned to go to Ferguson to meet with the family.